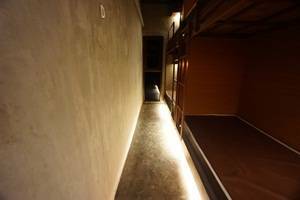 Brand new budget hostel in the center of Bangkok! 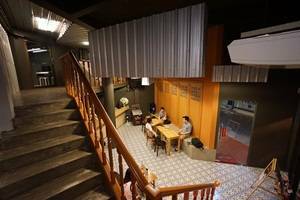 Our hostel is inspired by the renovated classic loft-type building mixed with Chinese style in the concept of being clean, simple & affordable. Just a few steps away from MRT-Hua Lampong (subway). It's between old city areas like China Town, Grand Palace and Wat Pho and shopping and nightlife areas of Pat Pong, MBK, Siam Paragon, Central World and Silom Street. Only 10 minutes walk to China Town (Yaowaraj street), MRT (Subway-Hua Lam Phong Station) and Central Railway Station (Hua Lam Phong). Less than 5 minutes walk to N4 Marine Department Pier. Just a few step-the bus station is in front of the hostel, directly to Yaowaraj Rd, Sampeng Lane and Grand Palace. 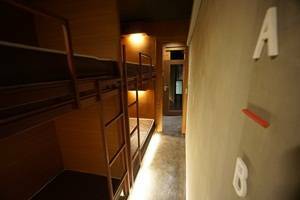 We have both dormitory and private rooms at affordable price. 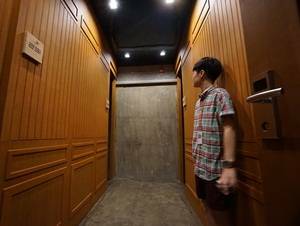 There is a Female only dorm which is perfect for female travelers to meet friends in a relaxed and secure female only environment and also mixed dorms which offer you the opportunity to mix with other travelers. We offer a selection of dorms in 4 and 8 beds. Whilst the private double rooms are perfect for those couples looking to share the backpackers experience with the comfort of their own private room. Our building is non-smoking. 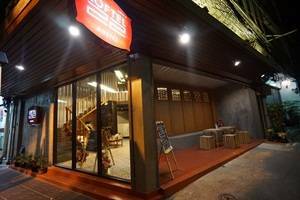 Located in the heart of Bangkok between old city areas like China Town, Grand Palace and Wat Pho and shopping and nightlife areas of Pat Pong, MBK, Siam Paragon, Central World and Silom Street. Cafe by day and bar by night! It's easier to get to us from MRT HUA LAM PHONG (SUBWAY) about 8-10 mins. canal to Ni Chong Sawat Rd. Keep Walking until the end of the street. You will see Loftel22 hostel in front of you!